Rose is the most beautiful of the Rutherford girls. She’s spirited, outspoken and she’s fed up with being courted by fortune hunters. She’s about to make a splendid, though loveless match — a marriage of convenience to the biggest prize on London’s marriage mart. But at the “speak now or forever hold your peace” part of the ceremony, a man steps forward, rough, ragged, tough — and Rose’s shocking secret comes out. . .
MARRY IN SECRET is up now for pre-order. You can visit the Marry In Secret page here. I’ll post an excerpt soon. You can do a fun little online jigsaw puzzle of the cover here. 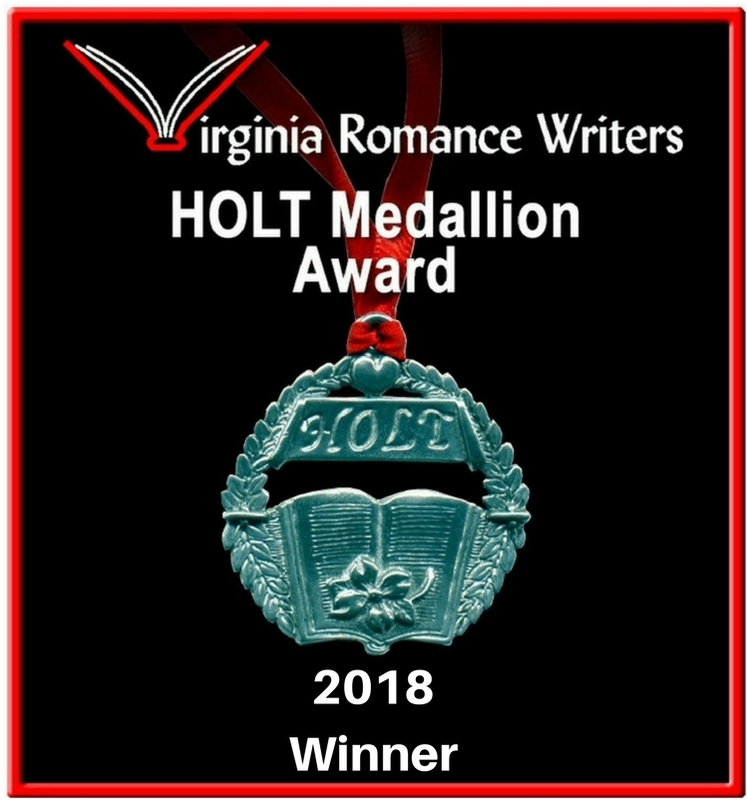 Marry In Haste won the 2018 HOLT Medallion Award for outstanding literary fiction in the Historical category, from the Virginia Romance Writers. Thank you to the organizers, and congratulations to all the other winners and finalists. * Favourite Couple from a romance published in 2017 (Cal and Emm from MARRY IN HASTE). 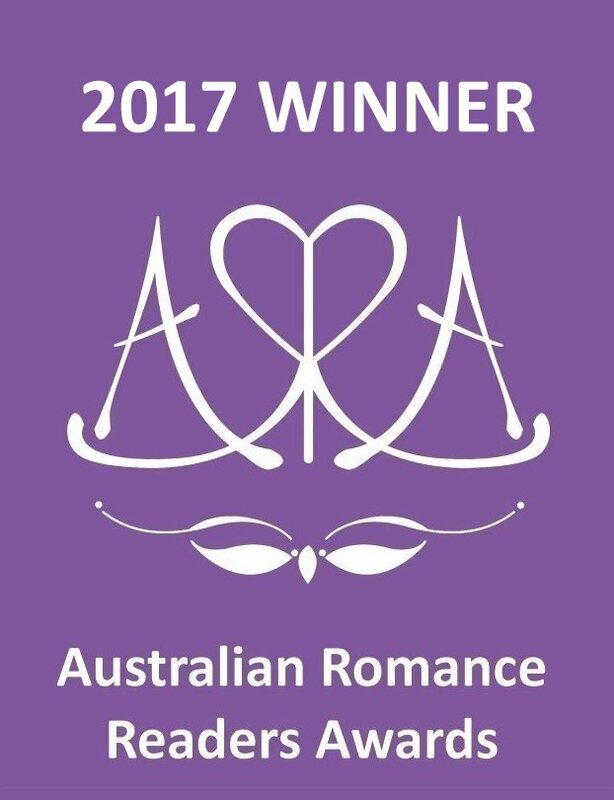 Also at ARRA I was voted the Favourite Australian Romance Author. Thank you to the ARRA organizers, and congratulations to all the other winners and finalists. Marry In Haste came out in 2017. It was the start of a brand new new series, and stars a very masculine hero, who really needs to learn how to handle women. Hint: they’re not the same as soldiers. I had a lot of fun writing this book — some might say torturing the hero, but really, it’s for his own good. You’ll meet several former soldiers, a heroine who thinks she’s lost all hope of love, marriage or children, a gaggle of uncontrollable young women (or so my hero thinks) a tremendously snobbish headmistress, a daffy aunt and a scary one, an unsquashable schoolgirl, a wolfhound, a poodle (except he’s really a man) and many more. You’ll even meet a beloved character from The Chance Sisters series. 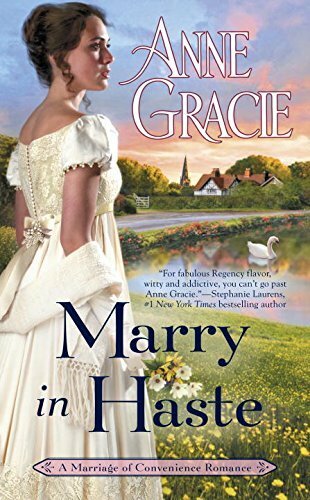 You can read a snippet or two from MARRY IN HASTE here. 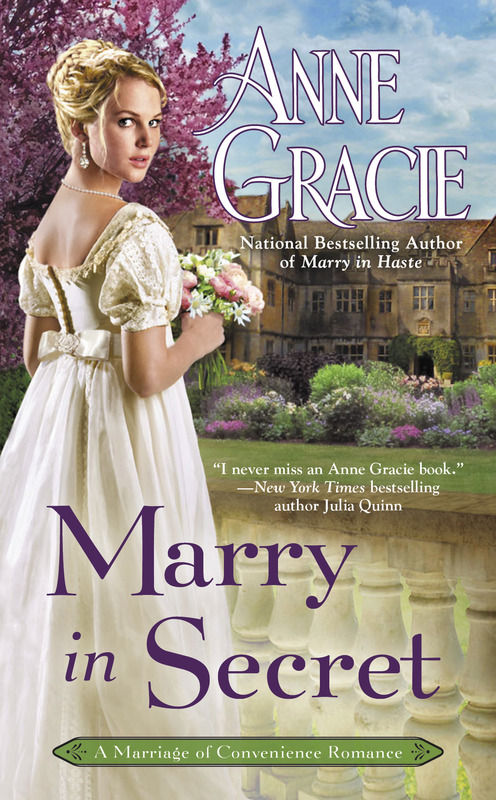 You can read about book #2, MARRY IN SCANDAL, Lily’s story, here. #NotreDame #RoseWindows On @WordWenches8 @JoBourne muses on the rose windows at Notre Dame and asks, where do we go from here? Do we know yet what can be done? What should be done? Anne Gracie shared a post. when I taught geography, Australia was by far our favorite continent. And each year a student would try to label his Australia map upside down. The rose windows at Notre Dame — Joanna Bourne asks, where do we go from here? Do we know yet what can be done? What should be done? Veggie night, with Brussels sprouts! MAY: WRITING WORKSHOP in Sydney, NSW, Saturday 18 May 2019 —I’m conducting a one day writing workshop for the NSW Writers Centre, in Rozelle, Sydney. Details and booking links here. JUNE: Williamstown Literary Festival (aka WillyLitFest) June 15 & 16, 2019. I’m taking part in a panel discussion on “Historical Romance in the age of #Metoo” with Sasha Cottman and Beverley Eikli at the Williamstown Croquet Club. More information to come. JULY: Fictionally Yours, Melbourne — a big book-signing in the heart of Melbourne. I’m on Sunday 7th July. More info here. AUGUST: Romance Writers of Australia Conference, Melbourne,August 9 — 11th, 2019. I’ll be conducting a writing workshop and attending all the other events. The program and other information is here. OCTOBER: WRITING WORKSHOP in Melbourne, October 4th 2019 I’m conducting a one day writing workshop for Writers Victoria. More information to come. 26- 27 October. More information here.